A simple search on the internet reveals that many plants can be used as insect repellents. Some of the most common ones are Citronella, Peppermint, Basil, Catnip, Lavender, Rosemary, Marigold and Geraniums. But how many of them actually work? 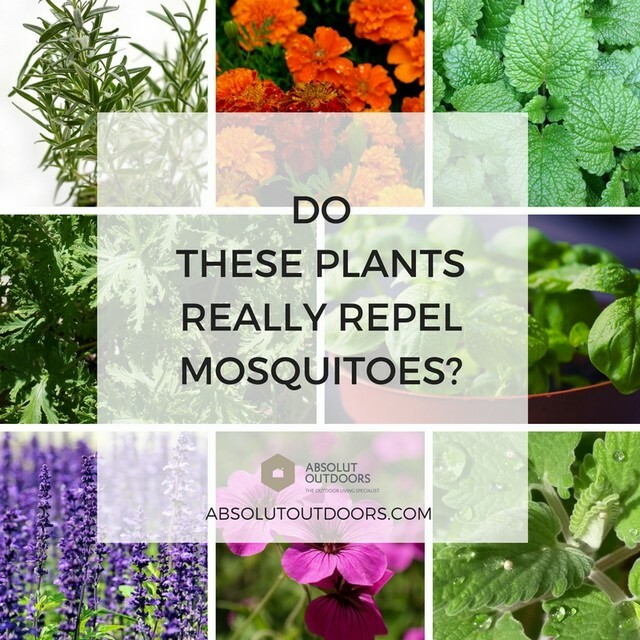 Do these plants really repel mosquitoes? Now that the Zika virus is in Singapore, are you going to try any of these natural plant remedies for repelling mosquitoes? I remember trying some of these plant remedies a few years back. That was when my neighbourhood was on RED Dengue alert and I wanted more natural ways of keeping away those mosquitoes that kept feasting on me while I was cooking. A quick trip to the nearby plant nursery yielded large pots of Citronella, Lavender, Basil, Peppermint and Rosemary. Overkill much? Not really, considering the fact that I had 2 friends living in the area who contracted Dengue Fever at that time. So there was great motivation to keep those mozzies away. On that particular evening while I was cooking, the mozzies kept coming at me. Well, maybe it’s because the plants are not in the kitchen, I thought. So I moved the pots of plants into the kitchen to form a mozzie repellent force field. And then what? The mozzies still kept feasting on me! In frustration, I crushed up many of the Citronella and lavender leaves and finally, the attack of the mozzies abated. But what about the itch? I sought relief by applying the nearest medicated oil I laid my hands on. My kids’ trusty 如意油. It gave me such relief, and the smell reminded me of my babies, which was great in taking my mind of the horrible itch. I realized that many of these plant remedies work only when the leaves are crushed and rubbed on the skin. But how many of us are going to be rubbing plant juices on our children and ourselves everyday? Some of the plant juices may even irritate the skin! So yes, they work, but not in the way we imagine. You gotta actually crush them! At home, I found that using ultrasonic humidifiers with aromatherapy oils like lavender work well. Or you can get one of those mosquito zappers with UV light. If you’re on the move, stick with the insect repellent patches or sprays. Personally, I don’t like the smell of the insect repellent patches and sprays, and I found that如意油 helps to repel mosquitoes as well. It does contain peppermint oil, so perhaps that does the job. However, this is my personal experience and what I use. The official line on mosquito repellents is still to use something with DEET. Please exercise your personal discretion on this. Many of us care deeply about our family’s well-being, and will go to great lengths to make sure they’re safe. So if you’re serious about repelling mosquitoes, just keeping these plants may not be your best bet. Plant them if they make you happy, or if you intend to cook with them. 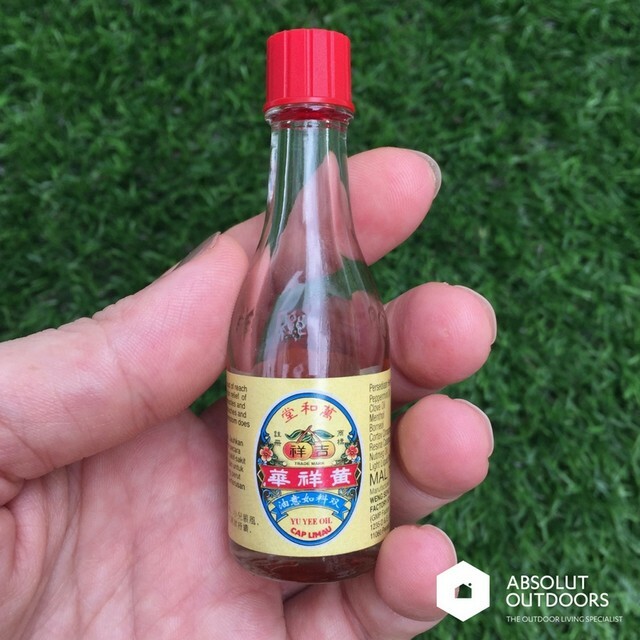 But not just to repel mosquitoes.